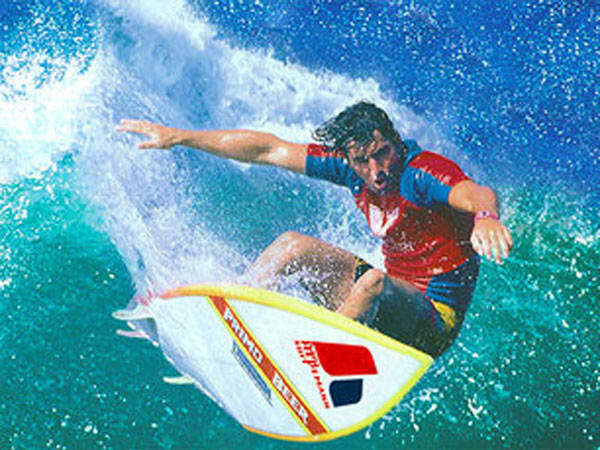 Hans Hedemann Surf School was established in 1995 and has since become the premier surfing school in Hawaii, with locations in Waikiki and on the North Shore of Oahu. They have a team of lifeguard and CPR trained instructors dedicate to providing an enriched Hawaiian surfing experience and great adventures for the beginner, intermediate, and advanced surfers. Hans Hedemann, born and raised in Oahu, started competing at 17 and has been in over 20 surf films. Ride the waves and "Hang Ten" at this surf school, where professional surfers teach you how to conquer the waves of Waikiki in just one lesson!